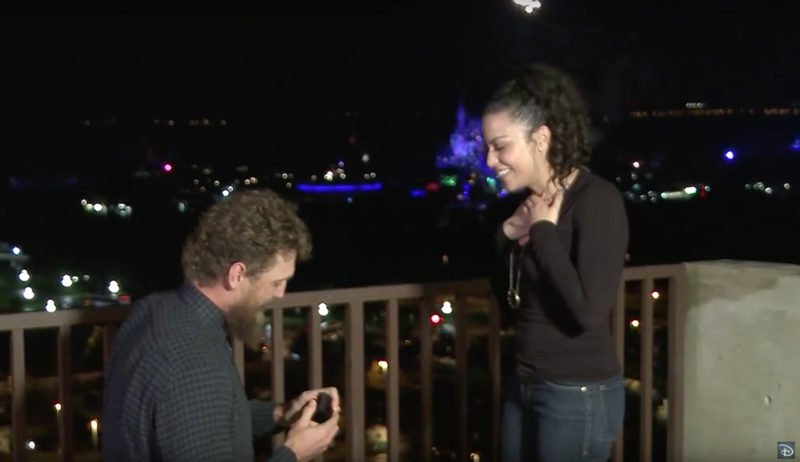 Hunter Pence (right-fielder of the San Francisco Giants) proposed at Disney’s Contemporary Resort as Wishes lit up the sky over the Magic Kingdom in the distance! 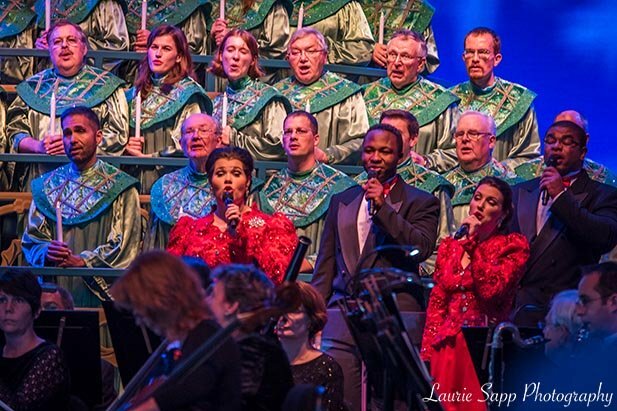 This year’s Candlelight Processional events have begun! It’s time to celebrate Holidays Around the World at the World Showcase! 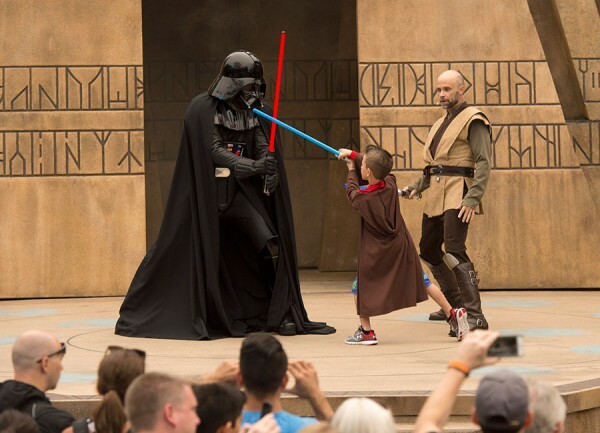 New Star Wars experiences have made their way to this park — and one more is still yet to come! 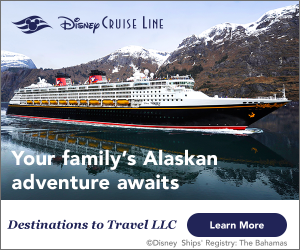 Now, you and your family can take part in the Torch Lighting Ceremony at Disney’s Polynesian Village Resort! The lobby of Disney’s BoardWalk Resort is once again home to its annual gingerbread display—but this year, it has an added special treat! For even more breaking WDW news, be sure to Like our Facebook Page here!